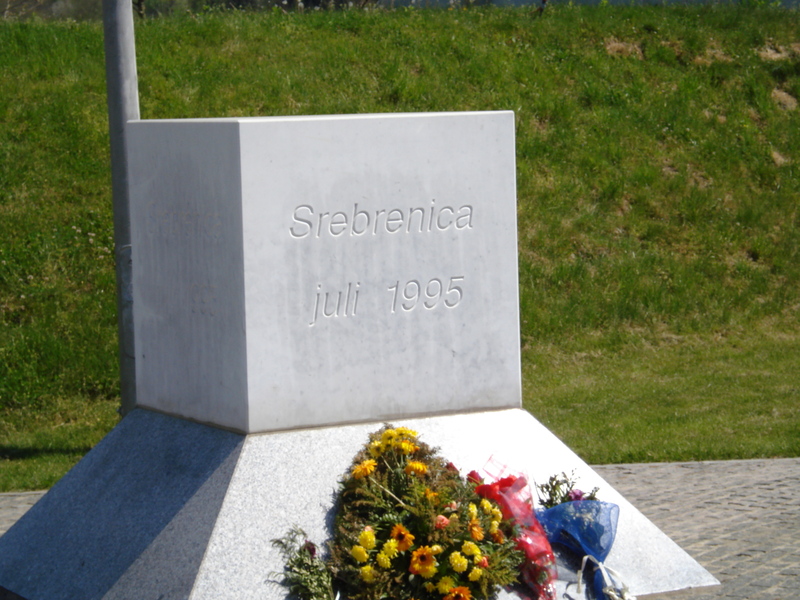 Today it’s 18 years since the Srebrenica massacre during the Bosnian war started. In July 1995 more than 8,000 Bosnian Muslims, mainly men and boys, in and around the town of Srebrenica in Bosnia-Herzegovina were killed by units of the Bosnian Serbs army under the command of General Ratko Mladić. The Srebrenica massacre was the worst crime on European soil since the Second World War. The horrors of the Bosnian war have many names: Srebrenica, Mostar, Sarajevo, and many more. All names of war-torn towns and cities in Bosnia-Herzegovina. In 2006 Pavarotti was appointed Honorary Citizen of the City of Sarajevo for his friendship to Sarajevo and Bosnia-Herzegovina during the Bosnian war. The 1995 concert “Pavarotti & friends together for the children of Bosnia” was mentioned in particular. Pavarotti was to receive his honorary citizenship in a ceremony before a his concert in Sarajevo on April 8, 2006. Sadly, Pavarotti had to cancel the ceremony and the concert due to his illness. One song from the 1995 Pavarotti & friends concert was the beautiful “Miss Sarajevo”, a song about the war in Bosnia-Hercegovina and in the capital of Sarajevo in particular. This is one of the best anti-war songs ever! Below is the official video of this song. This post was first published 11-07-2013. Last revision 11-07-2014. Posted in Luciano Pavarotti, Pavarotti, Pavarotti & friends, Pavarotti tributes, Pavarotti's performances, Pavarotti's recordings on July 11, 2013 by Odd Pavarotti.